Ordered food, got a confirmation both times and both orders cancelled. Almost $100 dollars and one of your representatives offers me $10 dollars off my next order. Not acceptable buy a long shot. I want the funds credited back to my account and a credit for the same amount. If not I will go to another service (I already have amazon prime) period. Not happy with your customer service at all. DoorDash - What just happened to my ENTIRE order? Order was all messed up and i need to speak with someone to make this right. The app isnt helpful enough for this. 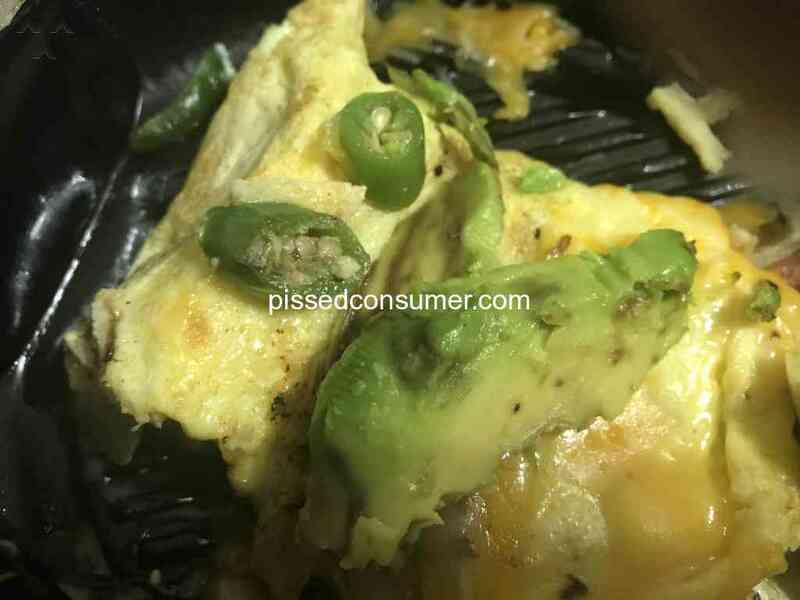 Omelette came with avocado and jalapeño which I did not order. And we did not receive the pancakes or additional sausage link that we ordered. DoorDash - Horrible service ! !